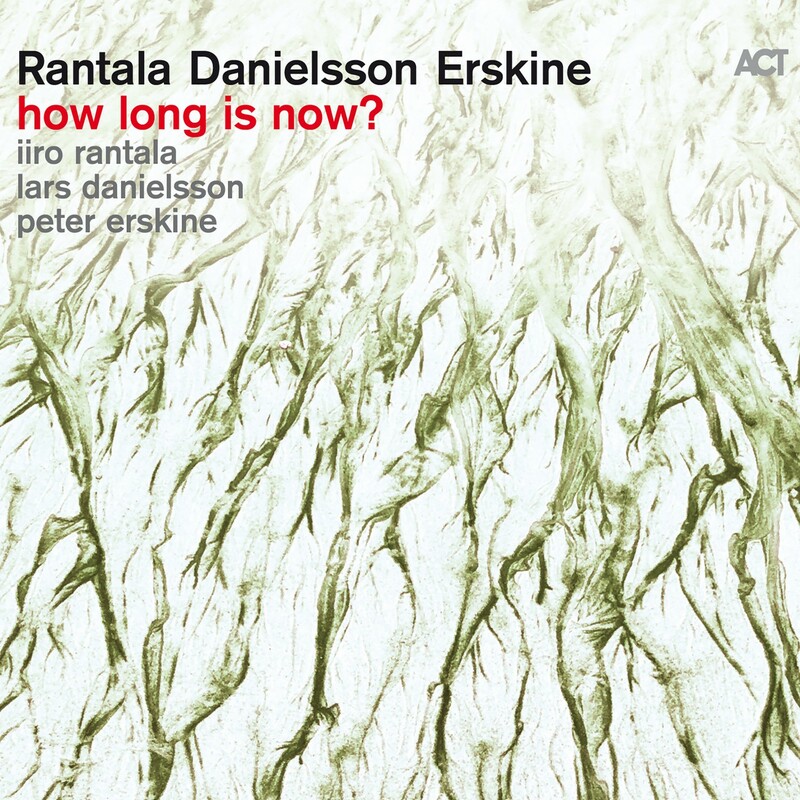 This new trio album with Peter Erskine (drums) and Lars Danielsson (bass) constitutes a many-faceted summing-up of a happy and resoundingly creative phase of Rantala’s life. 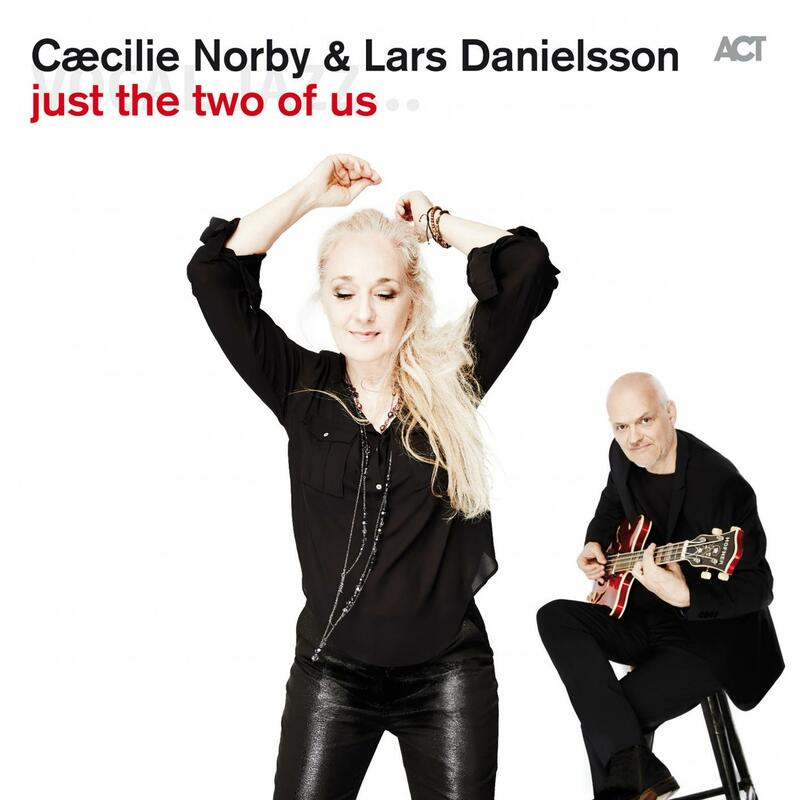 Caecilie Norby and Lars Danielsson are the dream couple of jazz – in the truest sense of the word. Being a couple also in “real life”, two of the most popular and recognized musicians in European jazz now present their first duo album ever. 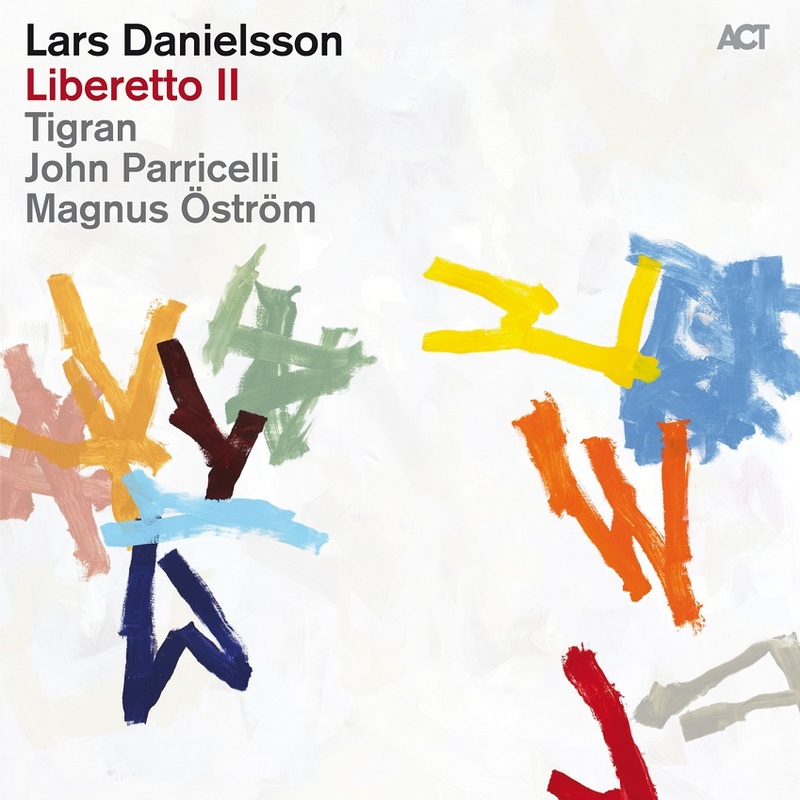 An intimate touching musical statement with voice and strings. Some people talk a lot, whereas others keep hold of what is important, and only need a few words to get to their point. The same is true in music. 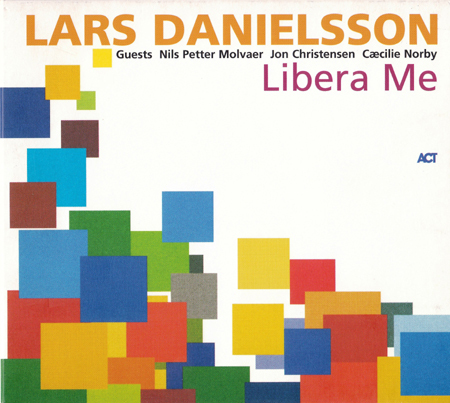 Lars Danielsson and Paolo Fresu, who have now teamed up, are two musicians who choose the notes they play with extreme care. 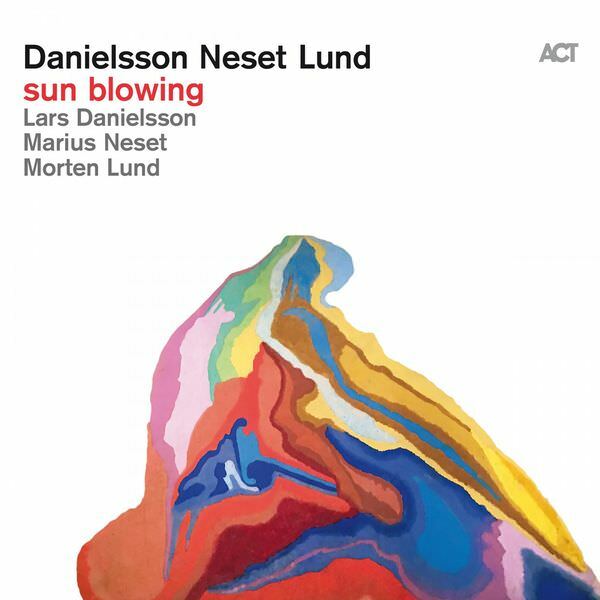 “Summerwind”, their first joint studio project, brings the Swedish master bassist/cellist’s gorgeous sound on both instruments and his fine sense for simple and haunting melodies into a partnership with the bright, airy tones of one of Europe’s most lyrical trumpeters whose way of “playing it cool” has such distinctive expressiveness. 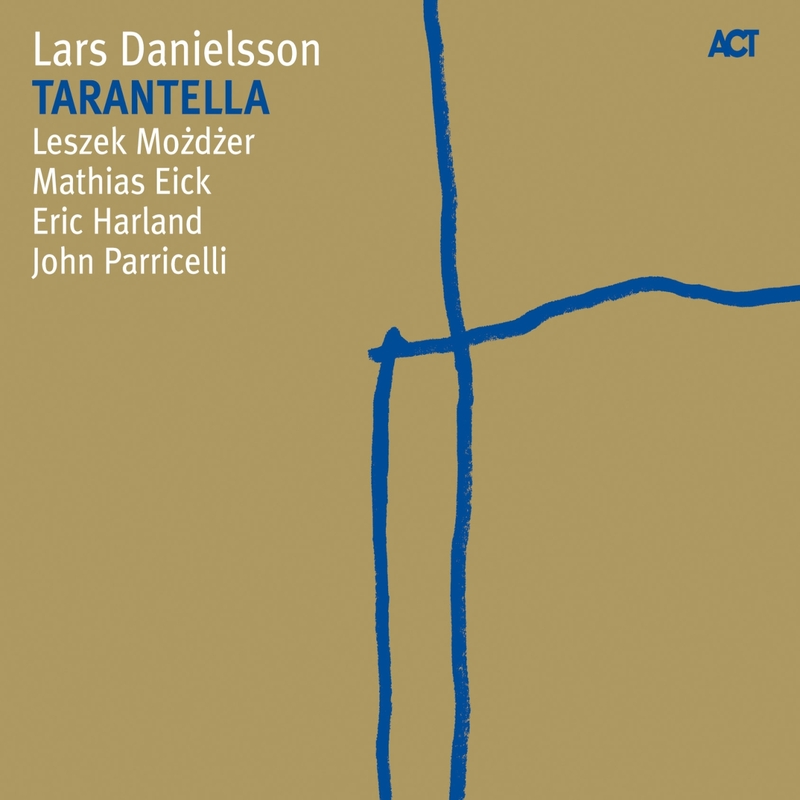 Polish pianist Leszek Możdżer, a longtime star in his home country, spreads his fame worldwide with Polska, recorded with musical soulmates Lars Danielsson, one of the best jazz bassists in the world and Israeli percussionist Zohar Fresco. The sound on Polska is as much a product of these two musicians as creative mastermind Możdżer himself. Polska’s grand finale is a version of Jimi Hendrix’s Are You Experienced? 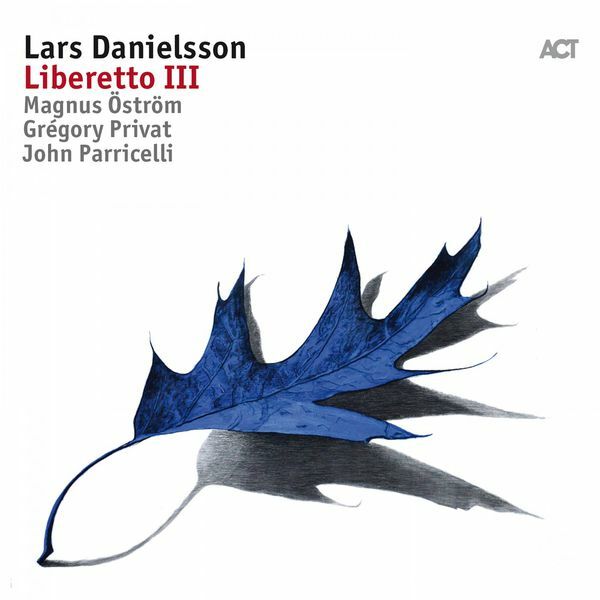 featuring the Polish Radio Symphony Orchestra. In May 2014, the innovative and inventive concert series Jazz at Berlin Philharmonic headed east on a musical journey to the jazz stronghold of Poland. 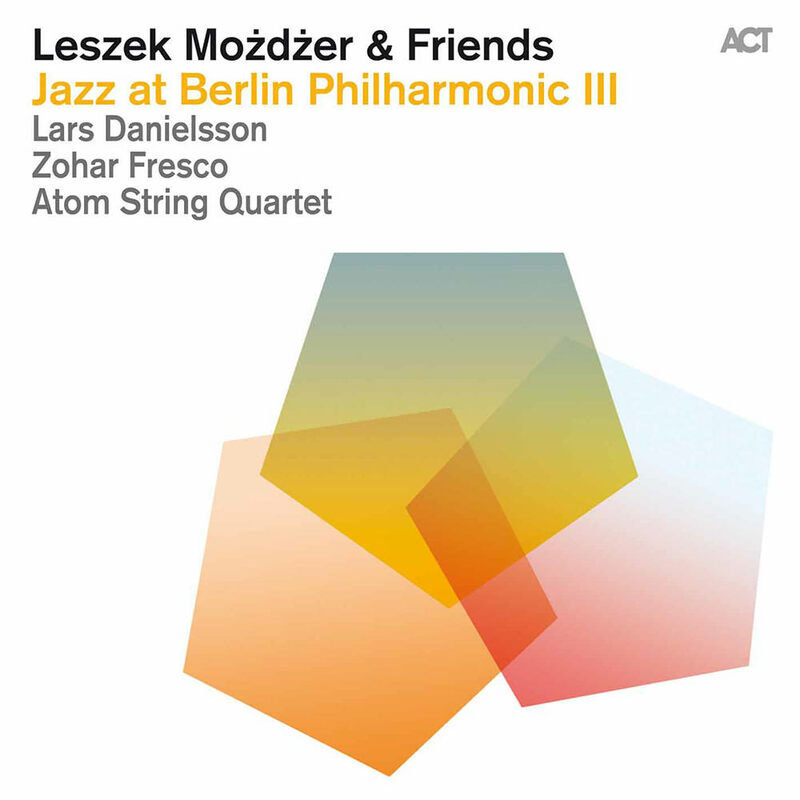 Piano virtuoso Leszek Możdżer, revered like a pop star in his homeland, shines on this live recording as he is accompanied by a trio and the Atom String Quartet. 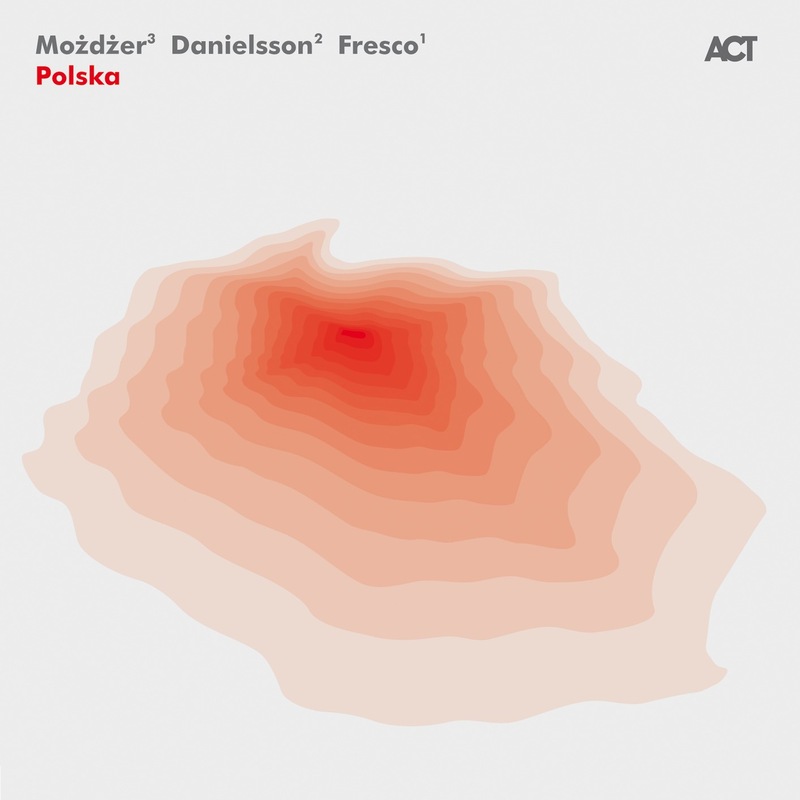 Together, Możdżer and his bandmates conjure up a celebrated concert evening that once again shows that a mix of jazz, classical and folk music provides important impulses for the future of European jazz and Poland.